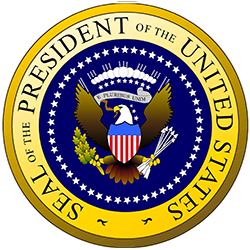 Enter your name below to get your Presidential Code Name. What is your Funky name? Find out with our Funky Name Generator.